"Oh, Dakuwaqa!" 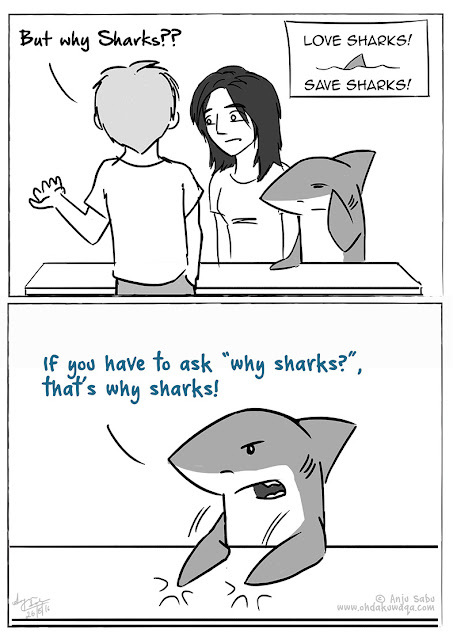 - The Shark comics and cartoons: Why Sharks? This is probably the question I get asked the most at any exhibit or event. 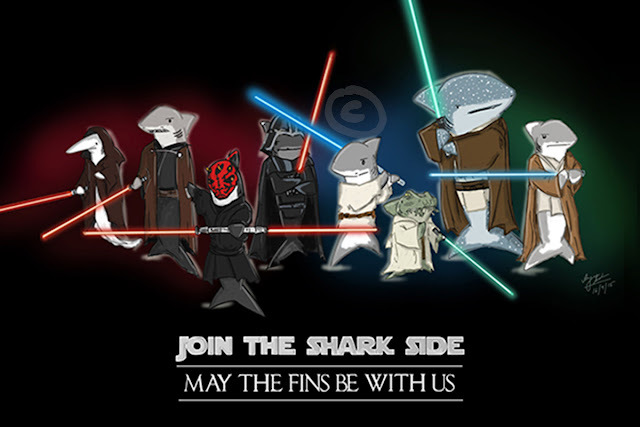 I should probably stick to events like Shark-Con or Shark Fest but then who would I be able to convince that sharks are awesome? It's the fact that they don't get it that makes me want them to know.